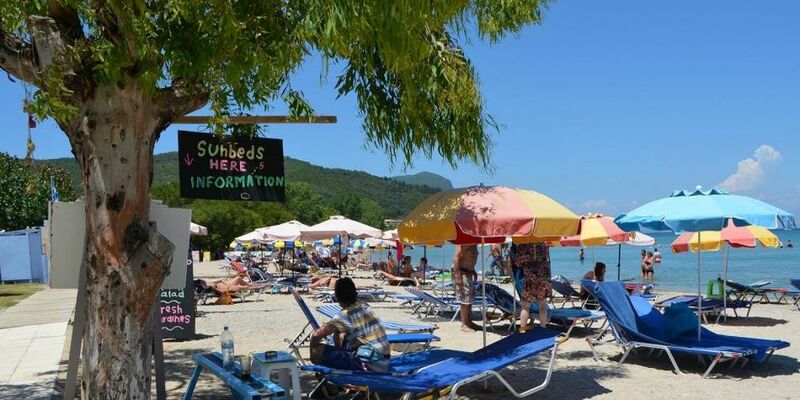 Originally a traditional hillside village, 25 kilometres south of Corfu Town, Moraitika has expanded along the coast and is now a popular holiday destination for visitors of all nationalities and is especially well-suited to families. The bay is calm and shallow, great for kids, and is a mix of sand and shingle with sun loungers and umbrellas available for rent. Water sports and boat trips are also available from both the beach and the river which divides Moraitika from the neighbouring village of Messonghi. 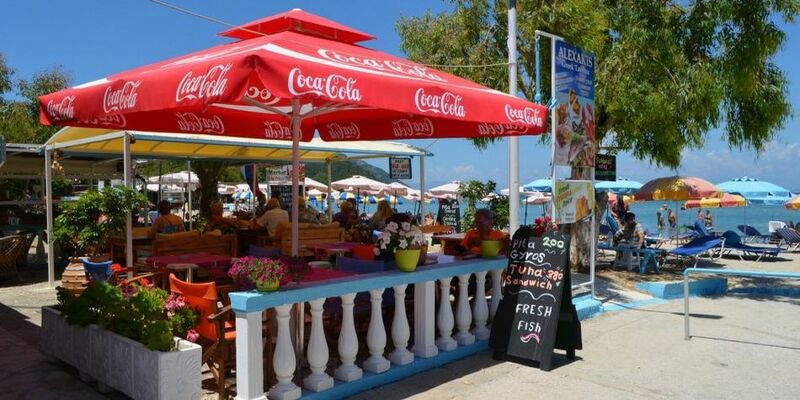 The modern village has a good choice of shops, restaurants and bars along the main south coast road, more restaurants tucked away in the narrow streets of the old village, and yet more along the edge of the beach. Car hire and excursions are available from the various travel offices along the main road. 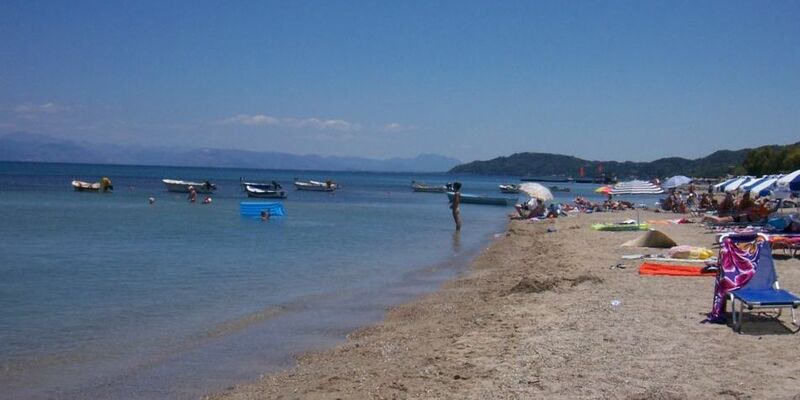 There is a good public bus service to Corfu Town and across the island to the wide sandy beaches on the west coast. If you choose to rent a car or bike there is a wide choice of places to visit - pretty mountain villages, long sandy beaches, and of course Corfu Town itself ,which is well worth spending some time exploring. For those who love the sea, self-drive boat hire is also available, offering the chance to explore some of the small bays along the coast. We look forward to welcoming you to Moraitika and to The Mayflower!